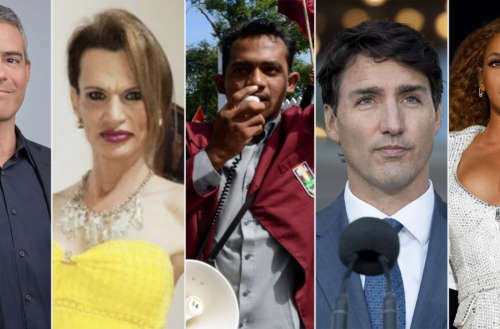 Let’s close the week by taking a look at some of today’s biggest gay headlines, starting with the Andy Cohen dad news he dropped on the world live on TV last night. And new Beyoncé? Well, kinda. 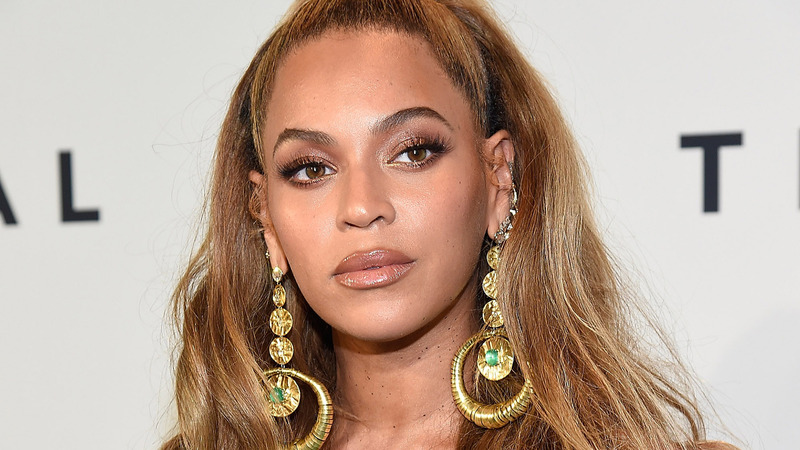 Social media was thrown into a tizzy as demos and unreleased Beyoncé tracks were released on Spotify under the moniker “Queen Carter” … before being removed shortly thereafter. 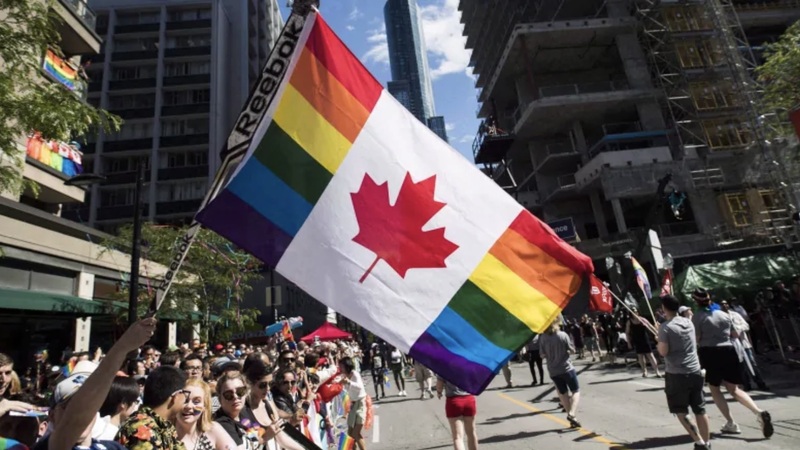 In other news, Canada’s new $1 coin, the loonie, will commemorate the legalization of homosexuality in 1969. 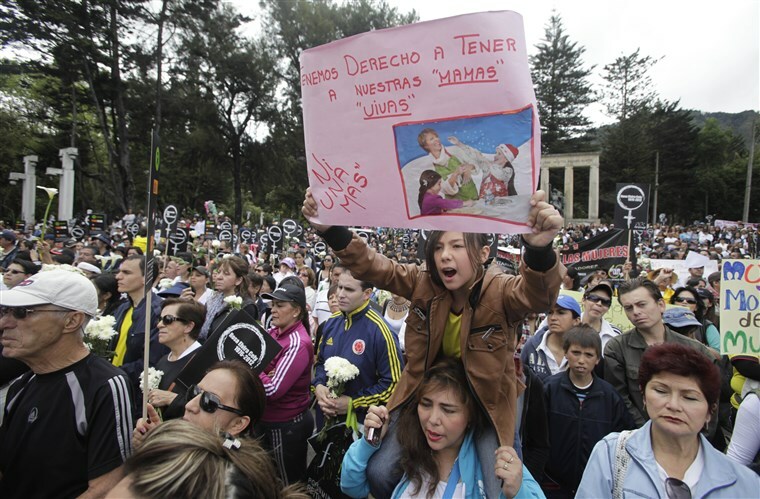 For the very first time, Colombia will be prosecuting the murder of a trans woman under a law designed to target perpetrators who commit violence against women. 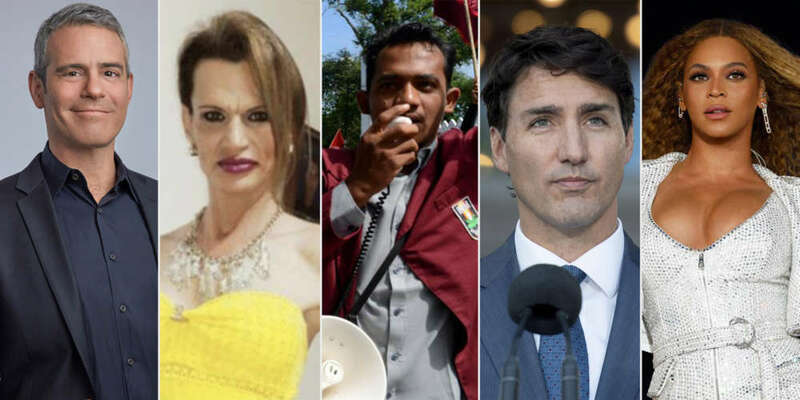 And a new app by the Indonesian government allows citizens to report people and organizations under the country’s strict blasphemy laws, which has left the LGBTQ population worried. It was already a special episode of his weeknight late-night talk show Watch What Happens Live, as he had five original “real housewife” guests present (NeNe Leakes, Kyle Richards, Vicki Gunvalson, Ramona Singer, and Teresa Giudice). But the night got even sweeter when the Andy Cohen dad announcement was made live on-air. “Tonight, I want you to be the first to know that after many years of careful deliberation, a fair amount of prayers and the benefit of science — if all goes according to plan in about six weeks time I’m going to become a father. Thanks to a wonderful surrogate who is carrying my future. Family means everything to me and having one of my own is something that I have wanted in my heart for my entire life,” he told the audience. Mazel, Andy! For the first time in the country’s history, the man who murdered trans woman Anyela Ramos Claros will be tried under the Rosa Elvira Cely law, named after the woman raped and murdered in Bogotá and which targets those who commit violence against women because of their gender or sexual orientation. The Colombian court sentenced the murderer to 20 years in a psychiatric institute for the crime. He had shot Claros multiple times in her beauty salon, and this was months after he’d attacked her with a knife. GSN reports that while court documents recorded Claros as a male victim, she was referred to as female during the court proceedings. 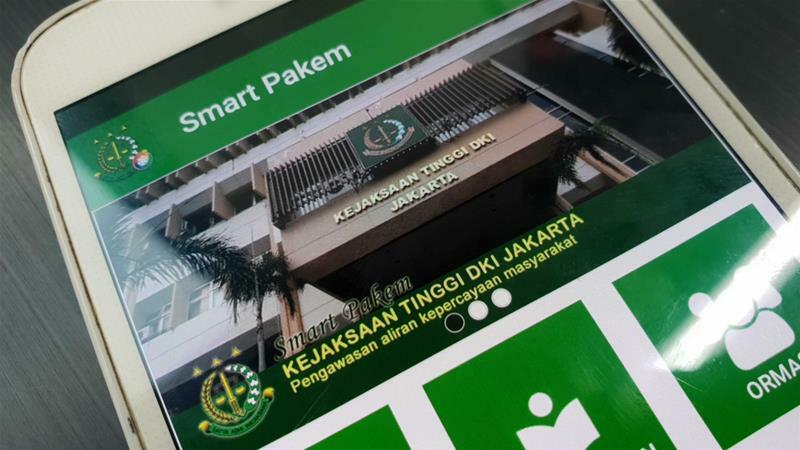 An app released last month called Smart Pakem, developed by the Indonesian government, aims to encourage citizens to report individuals and organizations for “deviant beliefs” under the country’s strict blasphemy laws. The app also features a list of heretical groups, the names of their leaders and even addresses. More than 1,000 people have reportedly downloaded the app, something that worries the local LGBTQ community, which has called on Google to remove the app from its app store. Beyoncé fans went wild last night when 21 tracks were released to Spotify under the name “Queen Carter” before they were removed a few hours later. The tracks were eventually identified as demos and unreleased tracks, released as two 10-song “albums,” Have Your Way and Back Up, Rewind. A single track titled “Control” was released on its own. As of now we don’t know whether these “new Beyoncé” tracks were released unintentionally or the result of some shady dealings. Either way, we’re sure the Bey Hive would be more than ecstatic for some truly new Beyoncé music in the near future! What are your thoughts on the Andy Cohen dad news? And are you ready for some new Beyoncé?